Fiona Phillips is one of Australia’s leading copyright experts and graduate of the Australian Institute of Company Directors. With significant international expertise, Fiona understands your issues within the global context and advises clients in matters of copyright, regulatory, competition and trade law. Over twenty-five years, Fiona has built a reputation as a smart technical lawyer, with a flair for delivering practical advice. 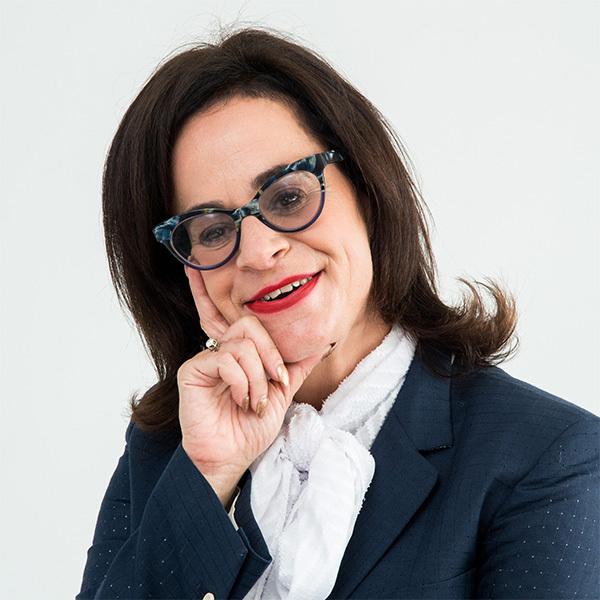 Fiona Phillips Law provides expert services in the legal and policy environments to develop creative solutions for each client to achieve their business outcomes. Strategic legal advice across a range of areas including: Copyright, General Intellectual Property, Competition and Regulatory law. Briefings on relevant policy developments; Drafting submissions to government; Preparation for meetings with government and stakeholders. As an experienced government adviser and CEO, Fiona can help you develop and implement business and government engagement strategies.